On the heels of its 25th anniversary, Paramount Network will premiere the six-part scripted event series “Waco,” based on the gripping true story of the 51-day standoff that began with an ATF raid of a religious sect and resulted in a deadly fire. “Waco” will reveal the untold story exploring the true life details leading up to and chronicling the 1993 standoff between the FBI, ATF and David Koresh’s spiritual sect, The Branch Davidians. 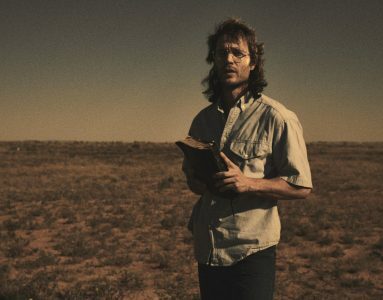 “Waco” features an all-star cast including Michael Shannon, Taylor Kitsch, John Leguizamo, Andrea Riseborough, Rory Culkin, Melissa Benoist, Paul Sparks, Shea Whigham, Camryn Manheim, and Julia Garner.